Tis the season for SAVINGS and we’re celebrating with our annual Holiday Gifting Sale! 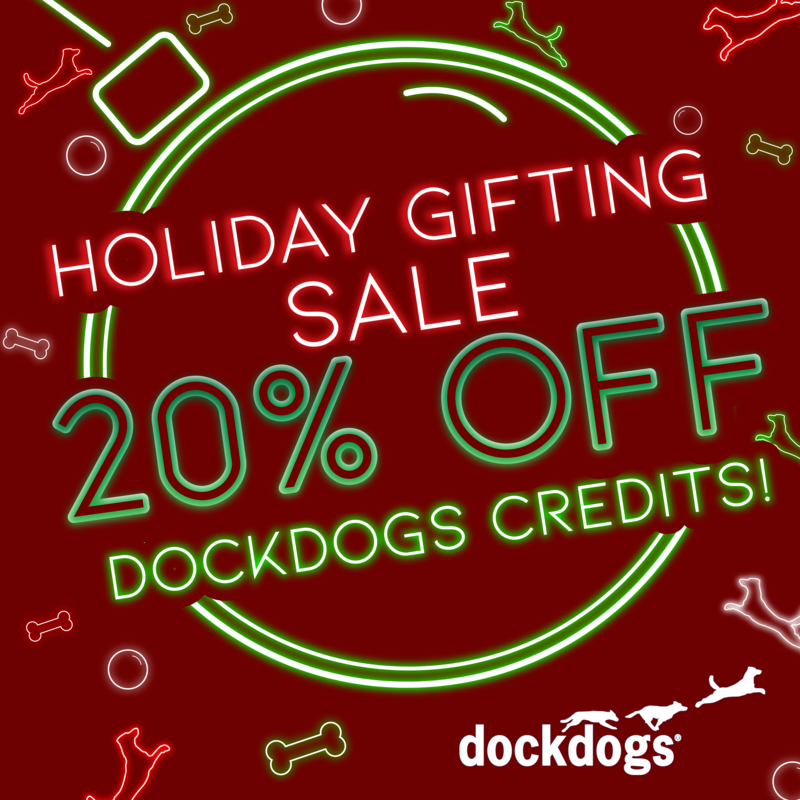 DockDogs® Credits are 20% off NOW through Sunday, December 23, 2018! Click here for some holiday cheer to share!